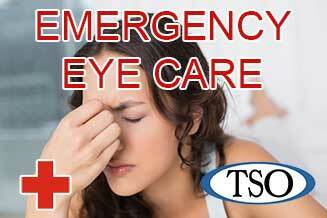 Please walk-in to TSO Southmore with red eyes, pink eye, or scratched eyes for immediate attention in Pasadena, TX. 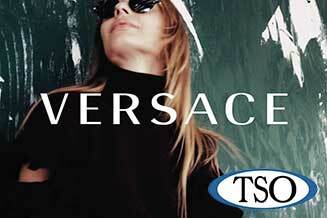 The iconic Versace eyewear collection is designed for the young-at-heart. TSO carries both sunglasses & optical frames. Our optometry practice is conveniently located on Southmore Avenue. 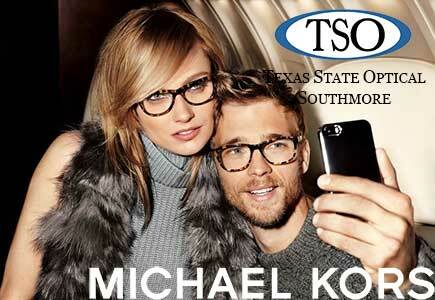 We are proud to be a part of the Texas State Optical family. TSO has been caring for the eyes of Texas and the great Southwest since 1936 and is built on a foundation of quality products and patient-focused care. 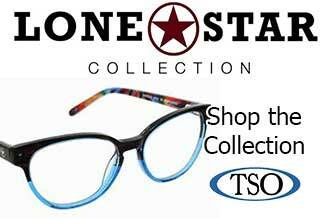 The Texas State Optical in South Houston has enjoyed building relationships with our patients and families who choose TSO for all their vision needs. There’s no greater satisfaction for an optometrist than providing vision care for a grandmother, son & granddaughter from the same family. We combine the latest technology and years of experience to give you thorough eye exams and fashionable, affordable eyewear. 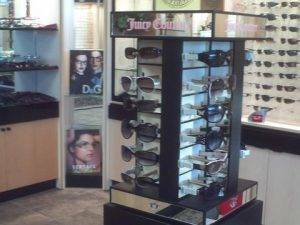 Our Pasadena eye doctors and eye care professionals are ready and willing to help you see and look your best. We are conveniently located on Southmore Avenue between Witter and Center Streets and serve residents of Pasadena, Deer Park, Edgebrook, South Houston, and Red Bluff Terrace. 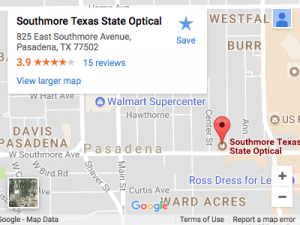 The optometrists at Texas State Optical – Southmore in Pasadena, TX appreciate and are sincerely committed to their patients. Please contact our office if it is now time for your annual eye exam or if a vision problem is causing you concern. Q: What are floaters and are they dangerous? Older individuals sometimes notice spots and specks floating across their fields of vision, particularly when looking up at the sky or other solid-hued backgrounds. While these “floaters” may initially arouse concern, they are generally nothing to worry about. These floating thread- like fragments are actually strands of collagen (a protein) that commonly occur as a result of shrinkage of the “vitreous humor” (the gel-like substance inside the eye). As we age, the vitreous humor shrinks and the fine collagen fibers it contains become thread-like. Like clouds in the sky, they can block the light hitting the retina, thereby creating shadows that we see as floaters. No treatment is required, but sudden increases or sudden flashes of light should prompt immediate treatment. Although seeing “floaters” typically does not signal a problem, there are some instances where a retinal detachment may occur. Just as you routinely have your teeth cleaned and blood pressure checked, you should also have your eyes examined. Floaters most often occur among people between the ages of 50 and 75, especially in very nearsighted individuals and cataract patients.